Sleep disorders are disturbances or problems that cause abnormal sleeping patterns. The most common type of sleep disorder is insomnia, which is characterized by difficulty falling asleep or staying asleep. Sleep Apnea is regarded as a serious type of sleeping disorder that happens when a the breathing of a person is interrupted while sleeping. Narcolepsy is a neurological disorder that affects control of sleep and wakefulness. Parasomnia is a sleep disorder characterized by unusual behavior during sleep. Even people with the most stubborn sleeping disorder can find their escape to the dream world with a nice splendid sleep aid. Medical marijuana is commonly known as a recreational drug, it has been used as a medicine for thousands of years. Its recreational use is illegal in all but a handful of U.S. state. They legalized it for medical use because it can help people in various ways. Meanwhile, many people fail to understand that this psychotropic plant has many benefits per se that Cannabis helps a person fall asleep quickly because of its ability to reduce stress and promote physical relaxation. But not all varieties of medical marijuana are the same thing as something previously mentioned. 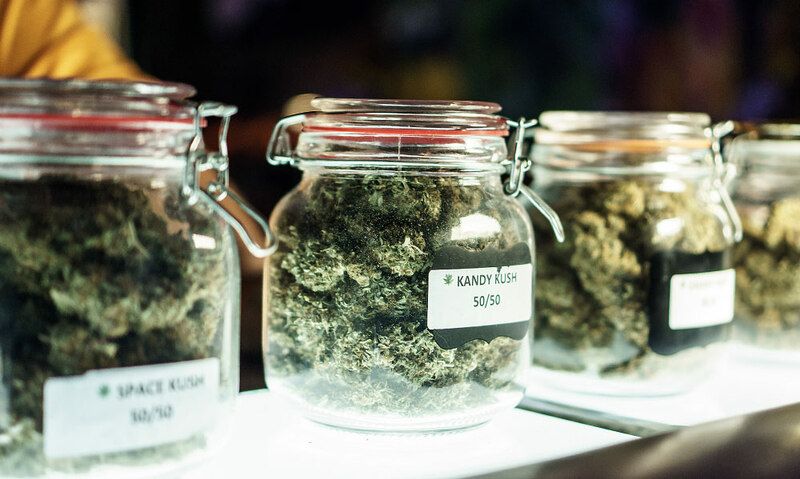 Subjecting on the strain, marijuana can make you feel different ways there are three classifications of marijuana strains – Sativa, hybrid, and indica. Sativa is known for their invigorating mental effects it has an upper effect on some, making it more difficult to sleep they say this is due to differences in chemical makeup. Hybrid are crossbred strains of cannabis that have both Indica and Sativa genetics. Indica tends to benefit people with chronic pain, glaucoma, Crohn’s disease and sleep disorders because of its muscle relaxing effect. this type of marijuana can improve the quality and duration of sleep and help to treat various sleeping orders. Indica cannabis is a godsend for people who have the sleeping disorder because of its outstanding effect to the user. Northern Lights – There are many kinds of indica cannabis, and the most famous strains of all time are Northern Lights. It stands among all the indica cannabis because of its resinous bud, fast flowering, and resilience during growth. This cannabis indica is known as a long-time or old school cannabis strain which utilizes its high-THC content to relieve pain and reduce insomnia, but first-time takers must approach this very potent cannabis strain with great caution. You may also want to try a strain with some CBD in it if you’re sensitive to THC, paying mind to low and slow dose. 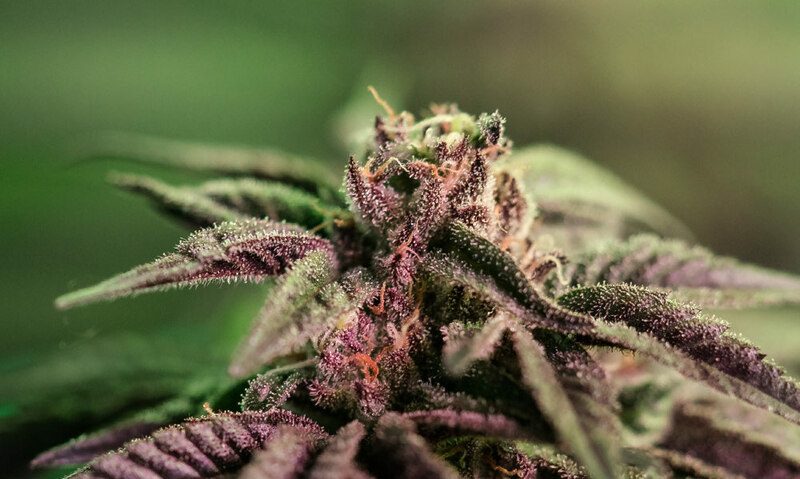 Granddaddy Purple is in the list of touting top strains not only is it fairly easy to find but it is shown to exhibit high levels of the sleepy terpene myrcene most studies tells that this cannabis can vanish pain into thin air after about 15 minutes. Skywalker a kind of cannabis that is commonly known to provide mind empowerment with positive or optimistic thoughts while letting all the tension and stress released from the entire body, while it helping in loosening the grip of stress, anxiety, worries, and panic, to allow them to float in a restful manner into a good and peaceful night’s sleep. God’s Gift they say this is indeed a gift to insomnia sufferers that can feel your mood lift as your body sinks. Indica afghan kush are famous for their heavy, body-focused effects. Following suit is cherished for its pain relieving property, reduce anxious thoughts and anchor the physical body to just one goal which is for the patient to fall asleep. Querkle cannabis attacks a sleeping disorder at its many forms and sources. Anxiety is calmed, nausea is dulled, and depression is evaporated, leaving a user in a meditative state, gently coasting into a restful and sound sleep. Night time cannabis use may cause a hangover, but you will not throw up over the toilet while the daggers are stabbing your head. You’ll feel dehydrated, a little foggy, dry-eyed or even congested. This indica cannabis can surely help those who have the sleeping disorder but keep in mind that no strain affects everyone the same finding the right bud for you may require a little trial and error depends on the genetics you have and can give a little side effect when you wake up. The best way to avoid a bad morning is to buy clean and tested cannabis, drink lots of water, eat healthy foods and refrain from overindulging. Just remember that marijuana-infused edibles may take longer to take effect or kick in than smoking or the inhalation method, but they have longer-lasting effects lasting for several hours and helping you stay asleep for a longer period of time. Smoking, as well as vaporizing marijuana strains can provide fast-acting effects causing the relaxation of muscles. Aged cannabis can have the sleepier effect than a fresh flower; older cannabis is shown to contain higher levels of sedating chemical cannabinol. This cannabis and its psychoactive cannabinoid are considered safe for human consumption it can ease certain symptoms, make you feel better, helps eliminate nightmares, controls other types of muscles spasms, can calm muscles attacks almost immediately, improve quality of life and relieve stress. But this cannabis can be abused in so many ways. While the motivation to use cannabis for sleep is high, and might initially be beneficial to sleep, these improvements might decrease with chronic use over time. Marijuana is a very effective for sleeping disorders. But if you are used to taking the herb as a sleep aid, you might experience some problems falling asleep once you stop it. Like most drugs, there’s a risk of addiction associated with cannabis use. Dependency can be formed after marijuana use even when it is only meant to be used as a short-term drug. The amount and frequency of your marijuana use will extremely influence the amount of time it will take to detox. When a person stops taking marijuana, cannabinoid receptors should adjust and go back to the normal levels, leading to physical and psychological withdrawal symptoms. Discontinuing long-term use may worsen sleep. Tolerance, in another hand, can be a big thing after long-term use. You might find yourself waking up frequently or feeling unsteady the next day. Discontinuing the chronic use may lead to shorter sleep time, worse sleep organization, and more sleep disturbance in restraining oneself from taking the substance. Cannabis effects on sleep seem highly changeable, depending on the person, the timing of use, the cannabis type, and concentration, mode of ingestion and other factors.